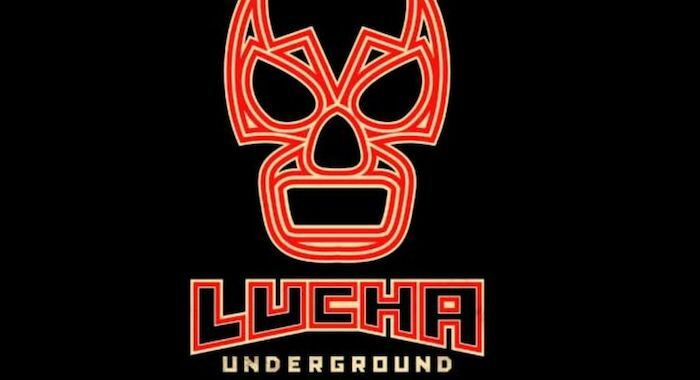 Melissa and Catrina crash in a larger-than-life battle in the newest episode of “Lucha Underground.” The Monster Matanza Cueto makes another sacrifice to the Gods, who will suffer the consequences? Meanwhile, Pentagon Dark will need to continue to prove himself in the Temple as another luchador seeking revenge threatens to come after him. The animosity between Son of Havoc and Killshot builds this Wednesday, September 4th at 8:00pm ET on El Rey Network.